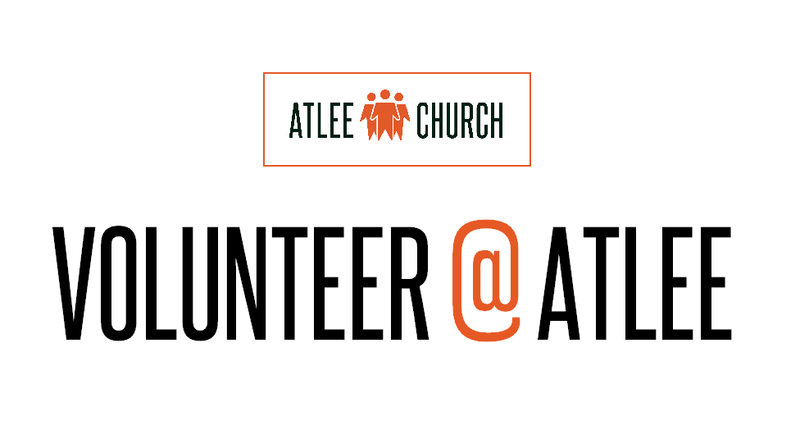 Sign up on a volunteer team. Simply select the area(s) you are interested in and we'll contact you. Signing up here does not commit you to a specific team so you'll be able to decide after getting more information.